Crying a little. 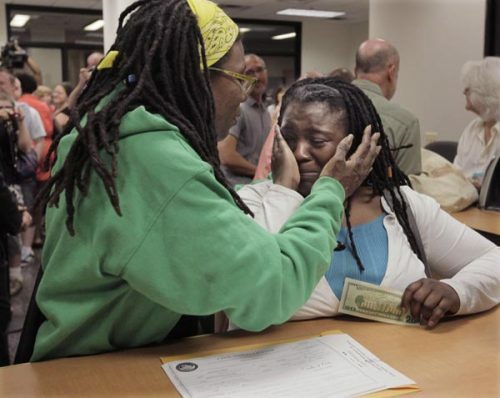 Congratulations on this huge accomplishment, Illinois: civil unions are here. So I’m crying on my train awesome! This picture makes me ridiculously happy. My heart is bursting for them!